In its effort to create a Top 25 community by 2025, Transform Rockford is nurturing a group that takes a decidedly different approach to charitable requests. Sooner or later, every church meets someone like “Suzie Snowflake” – the person who has a compelling story about some urgent need, and really needs your help. Underlying her request is an ethical dilemma: How is Suzie best served? Do we shoo her away? Do we hand her a few bucks? Or, do we do the hard thing and address what’s really affecting Suzie? And, is it possible she’s already approached other churches with the same request? To some extent, it’s the perennial question of whether you give a man a fish or teach him to fish. To Al Barsema, the answer is empowerment. 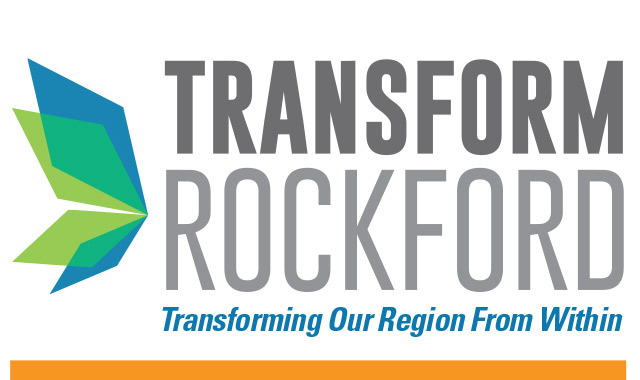 In its quest to create a strategic plan for Rockford’s self-improvement, Transform Rockford is guiding the development of several projects that have the potential to transform the region. One such project, Compassionate Impacts, promises to impact faith-based organizations, businesses and social services, changing the way those in need are matched with those who can help. Behind this humanitarian project is One Body, a backbone organization whose work seeks to move random acts of kindness into aligned and meaningful responses – in other words, matching genuine compassion with business-like efficacy. At its core is an online resource, MeetTheNeed.org, through which verified needs can be matched with a community asset or volunteer. Suppose the Jones family needs a new refrigerator but can’t afford one. Meanwhile, the Smiths have one to donate. Through this online venue, two families mutually benefit. It’s an extension of the Resource Coordination Center already operated by One Body Collaboratives. Founded in 2015 by Barsema and Lou Setter, One Body expands upon the work done by Mary Pulliam and Love INC, which merged into One Body. The Resource Coordination Center’s work begins with a phone-based help line. Once a call comes in, Pulliam and her team must ensure the demand won’t duplicate what another organization is providing; verify that the request is legitimate and appropriate; and decide whether it’s a manageable request. Demand can easily outpace capacity, thus creating a bottleneck. Setter, who spent much of his career in logistics, believes that MeetTheNeed will help to “grease the wheels” between the servants and the served. “We recognize that churches and others have significant resources, and a lot of times they want to reach out and help, but they don’t know who needs what,” he says. MeetTheNeed, which was founded in Florida by a church member who wanted to serve but couldn’t locate those who needed his help, is a clearing house for those who need help and those who can help. Compassionate Impacts is one of the first attempts to support the software in a regional collaboration. One Body has plans to add case management into the project, thus offering a more meaningful input from organizations. Barsema, who also founded the Carpenter’s Place homeless ministry, sees Collaborative Impacts reaching beyond low-income populations. He believes it can help businesses to support employees, aid entrepreneurs starting a new venture, equip inmates to return to society and coordinate local volunteer efforts. “This is like microlending my gifts and talents,” he says. To learn more about Transform Rockford, or to become a Compassionate Impacts partner, contact Mary Cacioppi at (815) 985-1311, and visit TransformRockford.org. 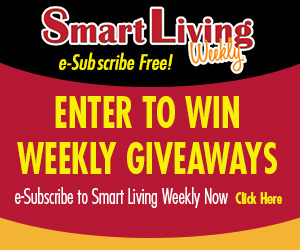 This entry was posted on Thursday, June 8th, 2017 at 11:58 am	and is filed under Northwest Business Magazine. You can follow any responses to this entry through the RSS 2.0 feed. Both comments and pings are currently closed.